The Convey IN Jacket Men keeps you warm while you enjoy nature. It is made of extremely soft, lightweight, wind- and water-repellent Pertex® Quantum material with PFC-free DWR treatment, which protects you from the wind and weather. Recycled down reliably keeps you warm. 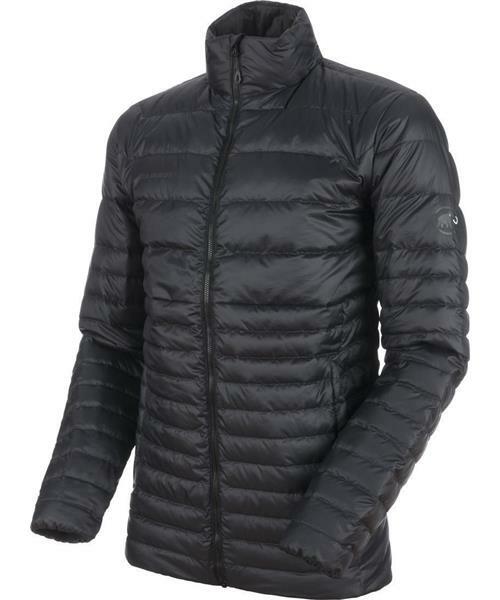 The Convey IN Jacket Men is a Mammut® Easy Combine product, allowing it to be combined in layers. Your hike becomes a pleasure.